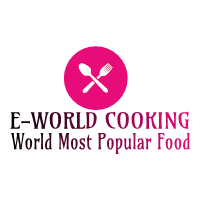 Vegetable Biryani Recipe | Hyderabadi Vegetable Biryani Recipe ~ E-World Cooking-The World Most Popular Food. This is the most famous and popular vegetable biryani posted on the blog. Vegetable biryani is one of the best delicious verity of biryani and taste is awesome. I have also posted Chicken Biryani Recipe. Vegetable biryani is one of the most loyal and grand rice-based dish from Indian cuisine. An authentic Vegetable biryani is slow cooked on dum. This cooking on dum gives the biryani its uniqueness and originality. Dum is a cooking technique that means the food is cooking in a sealed container. Dum pukht is a part of Awadhi cuisine which is from the city of Lucknow, Uttar Pradesh. All the recipe have some own special flavor and taste, this Vegetable biryani is very light, delicious and a bit spice. 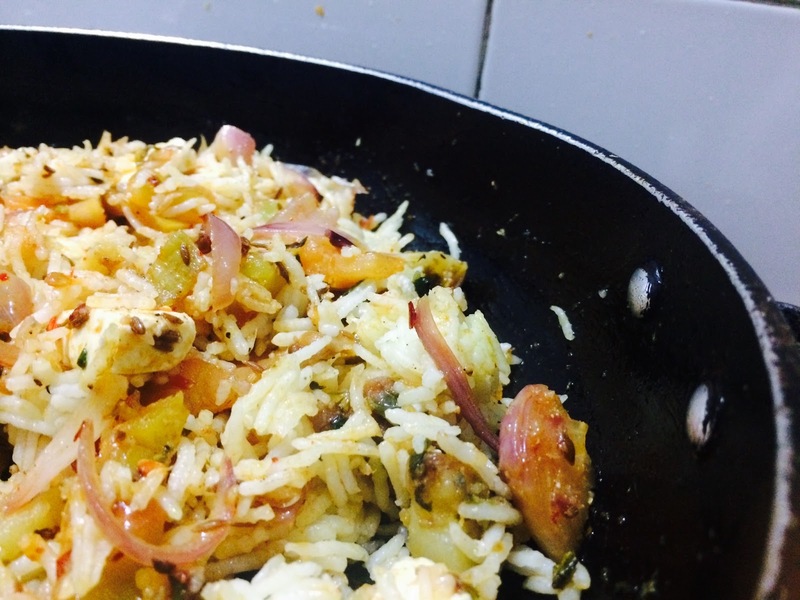 I hope you enjoy to make this Vegetable biryani as much as I enjoy making Vegetable biryani. I also, hope that these steps inspire you to cook not only Vegetable biryani but any recipe. Bay leaves- 5 to 6 nos. Cinnamon stick-1 or 2 nos. Star anise-2 to 3 nos. To make this vegetable biryani take sufficient water in a kadai and turn on the flame then add few cloves, bay leaves & star anise, cinnamon stick, salt, ghee stir it after 5 minutes add the soaked rice. For vegetable biryani cook the rice only 60 to 70 % please remember it, it’s an important part of this vegetable biryani recipe. When the rice is cooked strain the rice, strain all rice & keep aside. der, Red chili powder, Ginger garlic paste & salt as to taste. Again fry it for 5 minutes. Now add fresh curd and water 1.5 cups. Cover it and cook for 15 minutes. In mixed vegetables here I am using carrots, potato, cauliflower, beans etc.you can also use other vegetables as per your choice. After 15 minutes add sautéed paneer, some fried onions & ghee, fry it for 5 minutes then layer half rice above vegetable .above this layer add some paneer cubes, fried onions, Chopped coriander leaves, half saffron milk. then layer remaining rice. Above this layer again add some paneer cubes, coriander leaves, fried onions, remaining saffron milk & ghee. Now cover it & cook on low flame for 10 to 15 minutes. After 15 minutes open the lid & take out biryani from side & serve. Sprinkle little chat masala & tasty vegetable biryani is ready. Serve with raita. It’s a very delicious and spicy recipe at dinner or lunch time you can try it at your home and give your valuable feedback. To get the latest update please subscribe and click on the bell icon, to know more click here.